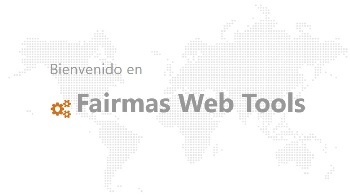 ¡Ya está FairPlanner online disponible en español! FairPlanner online est désormais disponible en français ! Since the launch of FairPlanner online in 2016, hotel management and its employees had the choice – they were able to decide on the language they could use to work with the web-based P&L planning and controlling software of Fairmas GmbH, in either English, German or Chinese. With the release in September 2017, Fairmas GmbH has even extended the range of languages for FairPlanner online. 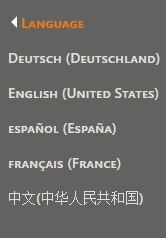 Our customers can now choose between English, German, Spanish, French, and Chinese. Training will be conducted in the selected language as well. 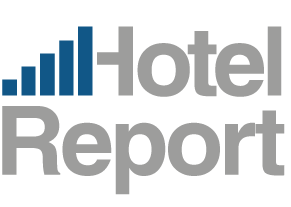 Regardless, in all cases, the fully automated software solution FairPlanner online of Fairmas helps hotels to create a comprehensive and transparent hotel Budgets and Forecasts with detailed sales, wage and material cost planning. In order to ensure the comparability of different hotels using different PMS systems, FairPlanner online is based on the internationally recognized USALI standard. 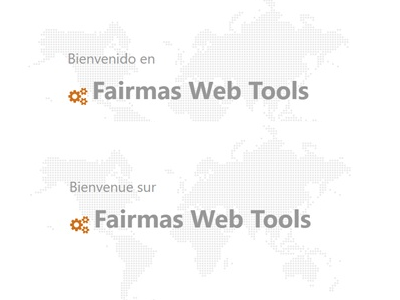 “Aside from setting up our key software in five major languages to increase the presence and availability of Fairmas worldwide, we are also excited to welcome our new employees Stéphane Chevalier-Lemire and Christina Niessen. With their extensive knowledge and international expertise, we are successful in building a stronger team ready to offer our products on a global scale”, explains Oliver Rabe, Director Business Development at Fairmas.